Extension set of 10 display pockets for use with the DURALOOK® Display Books. 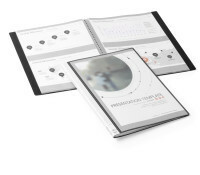 The ultimate presentation folder for offices, exhibitions and sales presentations. With 50 display pockets. The ultimate presentation folder for offices, exhibitions and sales presentations. With 10 display pockets. 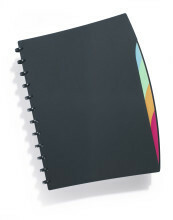 Attractive design oriented-display book with 20 removable pockets and 4 part coloured index. 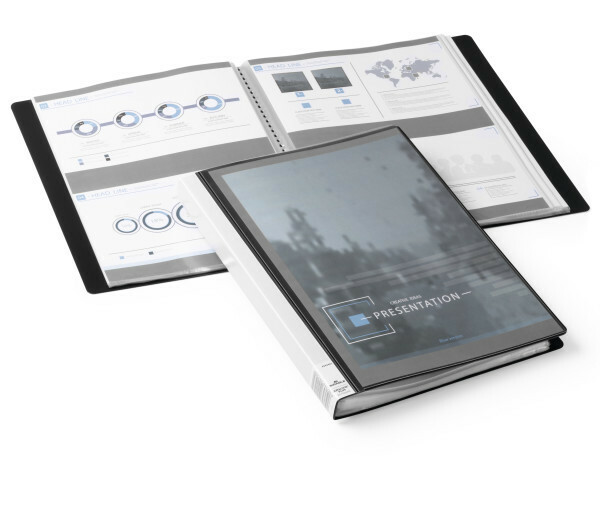 The ultimate presentation folder for offices, exhibitions and sales presentations. With 20 display pockets. The original DURALOOK® display book with clear front pocket and 20 removable display pockets.